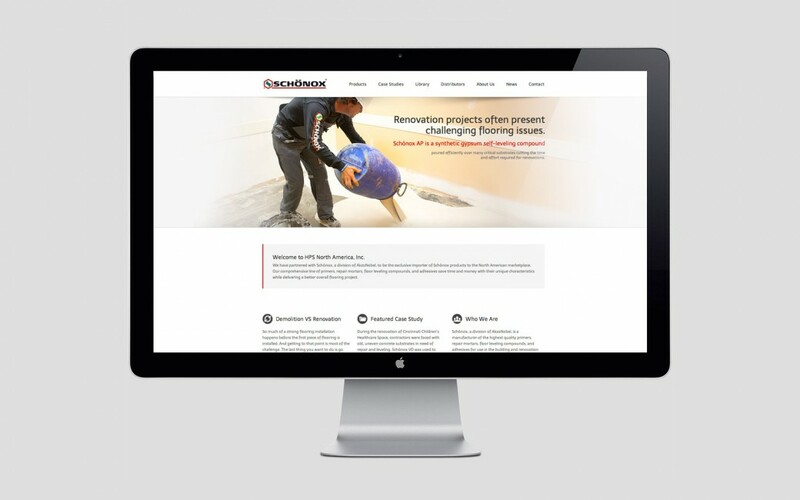 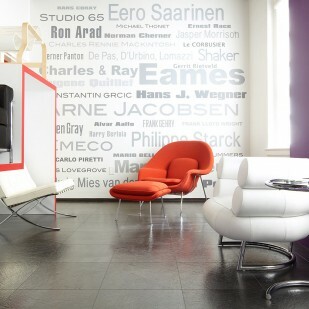 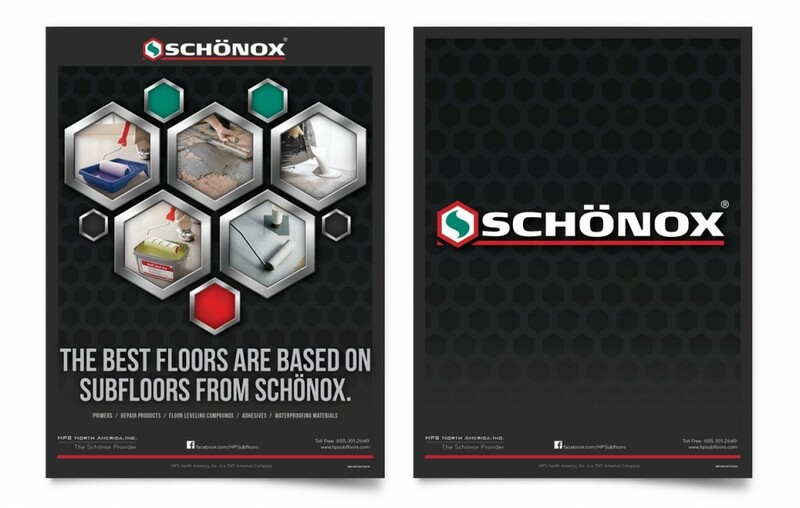 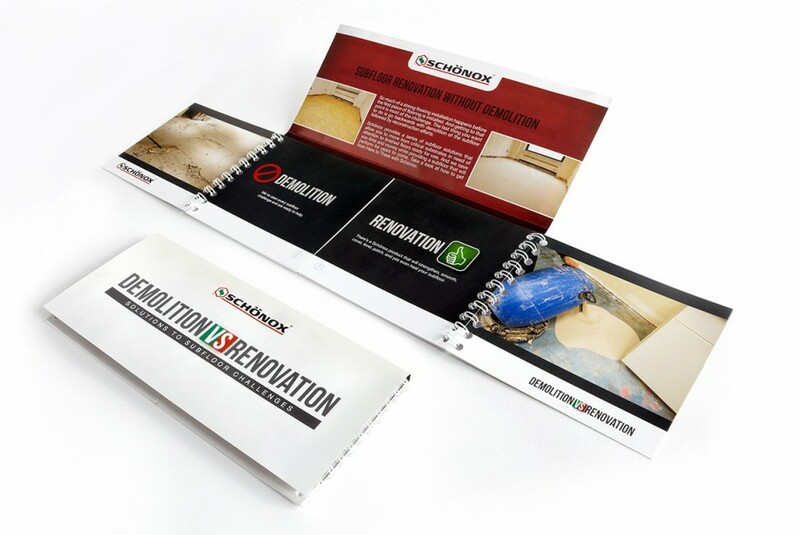 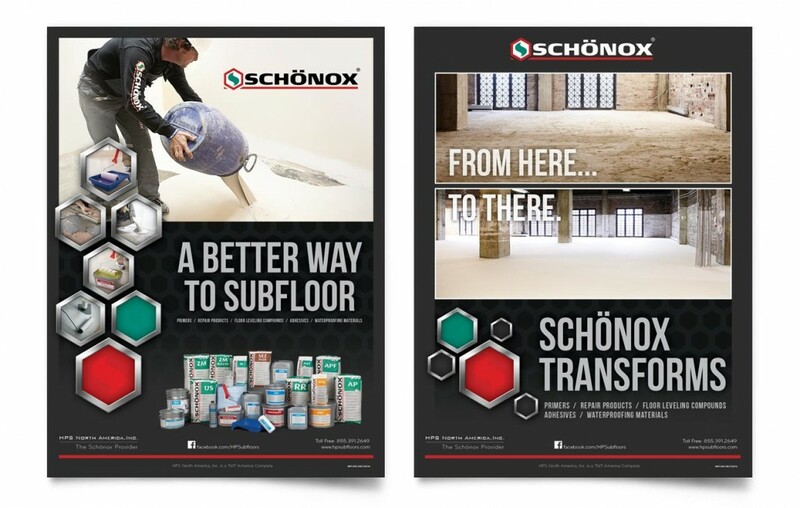 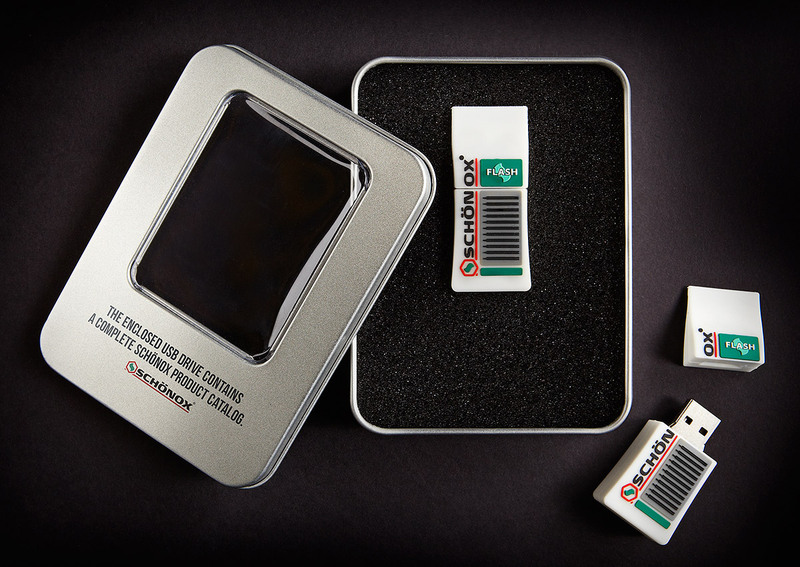 Active in over 20 countries worldwide for over 120 years, Schönox was yet to market their extensive subflooring products in the US until we met a few short years ago. 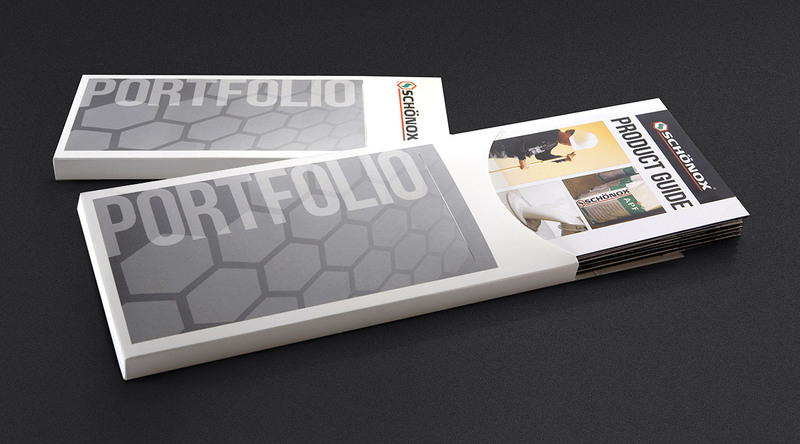 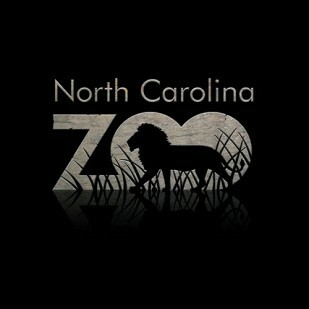 Our efforts started with branding fundamentals and progressed through every area of marketing and advertising. Videos, ad platforms & executions, support materials, signage, trade show booths, premium items, and many other areas have been developed and are ongoing in the process of building brand awareness throughout the US.